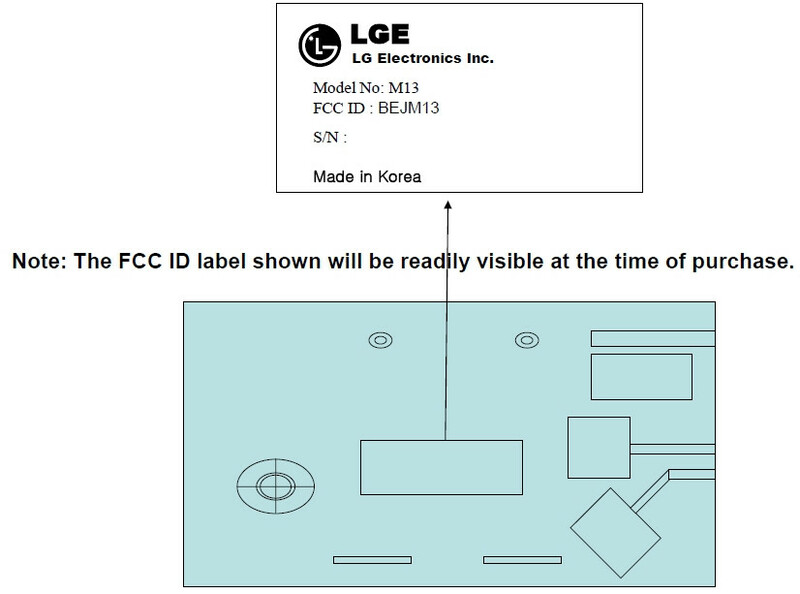 With more details coming out all the time regarding LTE, and with it going to be the next big thing cellular, its no surprise that the FCC will be the first place to look for new approvals. 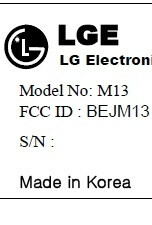 There is now a listing for an LG M13, which is a PBC PCS Transmitter that can work with CDMA, EVDO and LTE frequencies. We're not sure if this will be used in cell towers or in consumer devices, but you can be sure that LTE is here to stay.